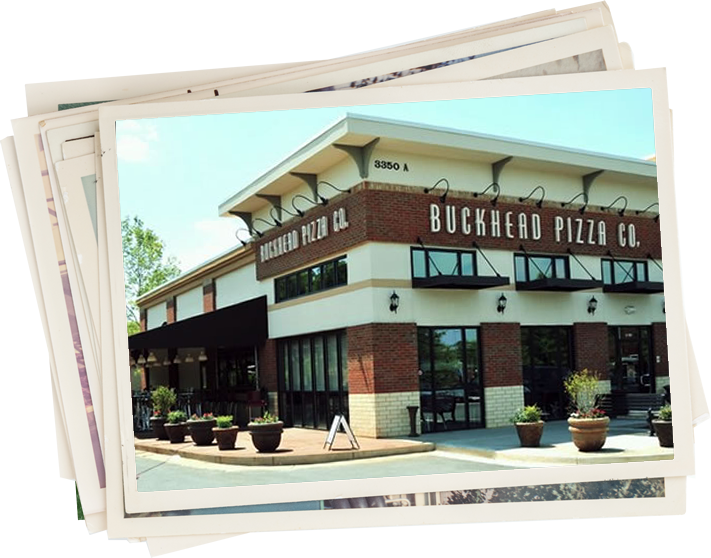 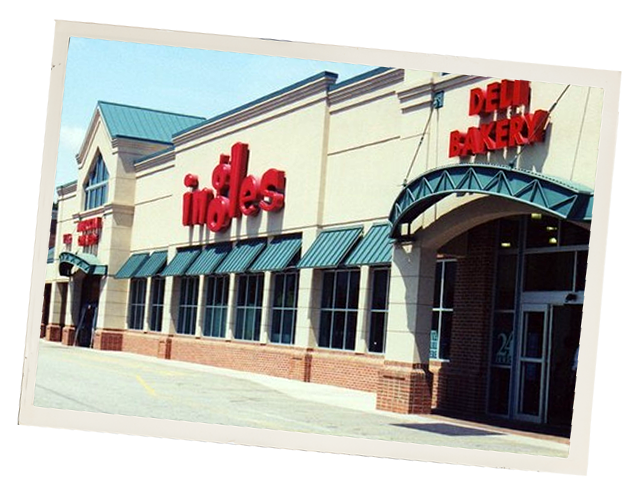 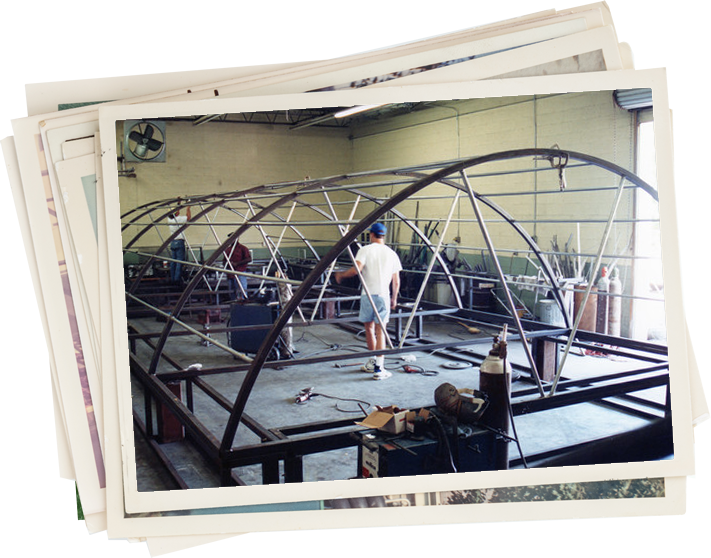 QUALITY IS MORE THAN JUST A WORD...IT'S OUR PASSION. 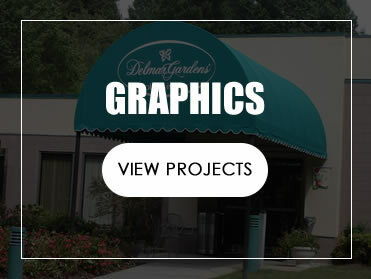 QUALITY … IT’S MORE THAN JUST A WORD. 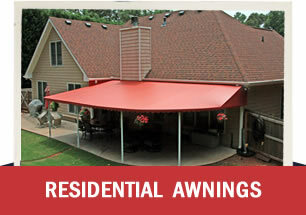 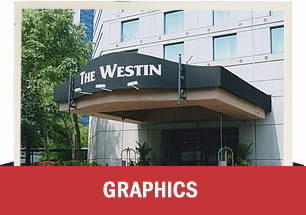 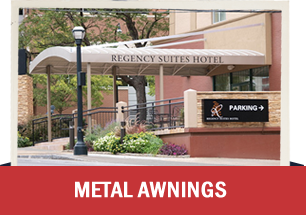 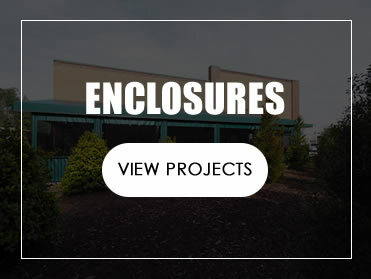 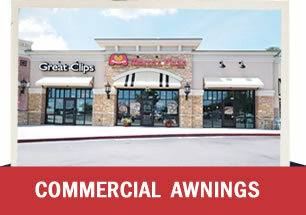 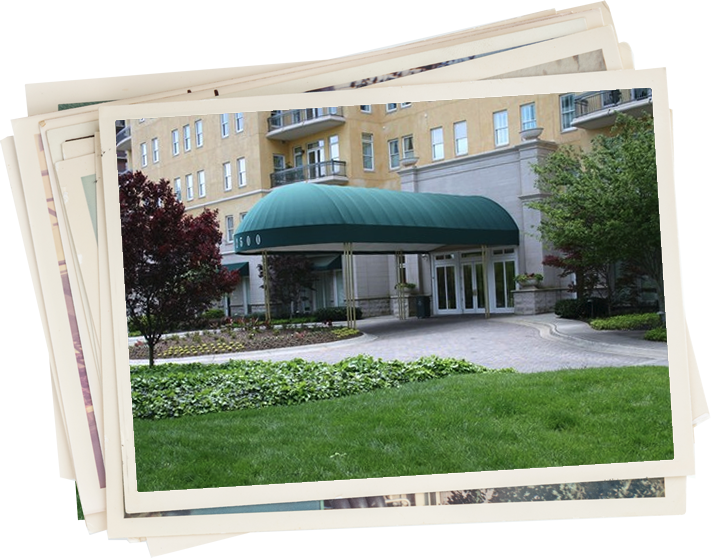 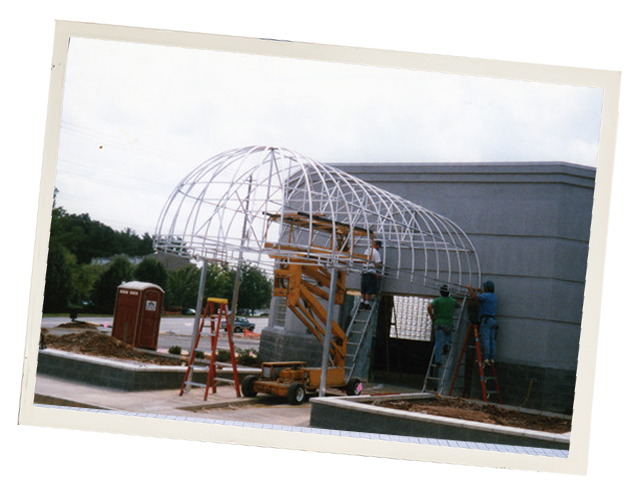 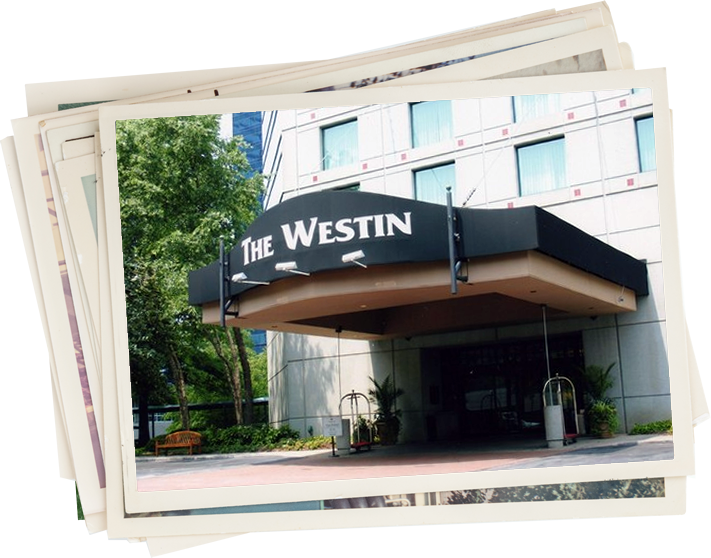 Why Choose American Awning Fabricators, Inc. 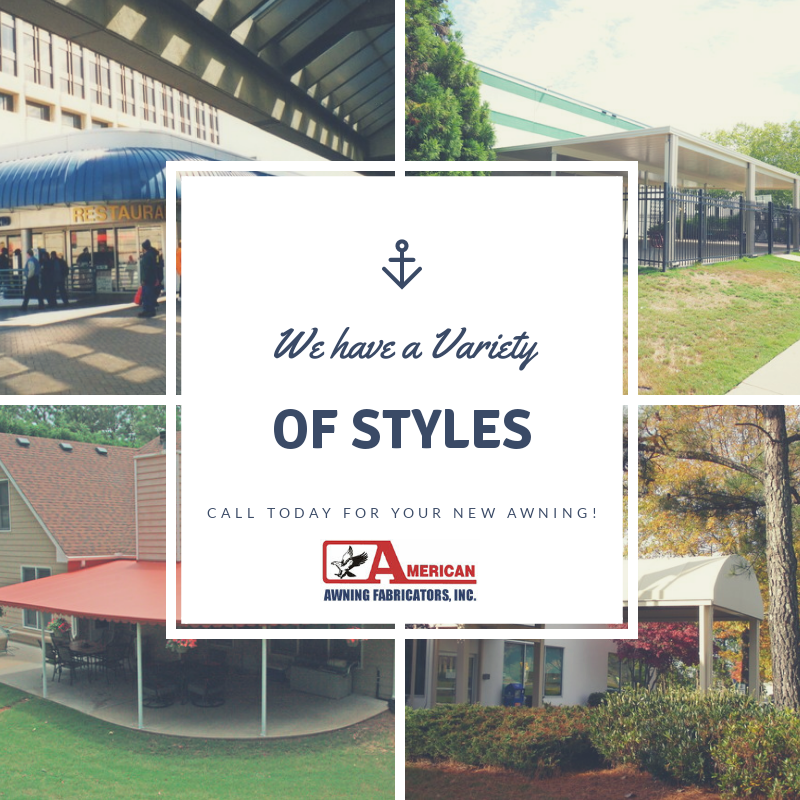 Here at American Awning Fabricators we have been providing honest, consistent, and dependable service since 1977. 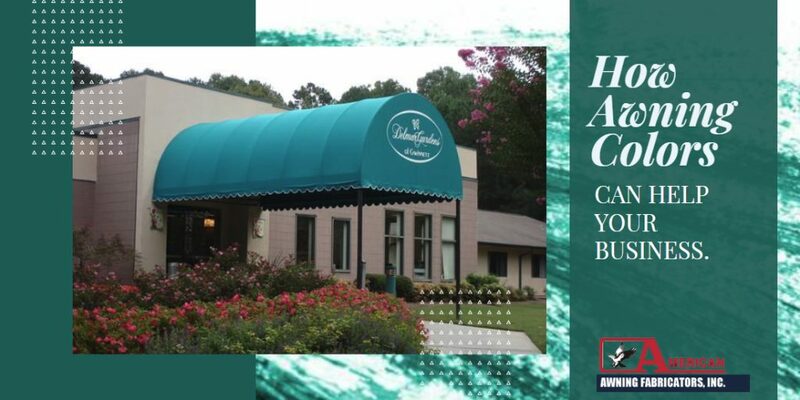 There is no doubt that this is the reason we continue to enjoy repeat business from our customers due in no small part to our commitment to quality craftsmanship and providing the best customer service possible. 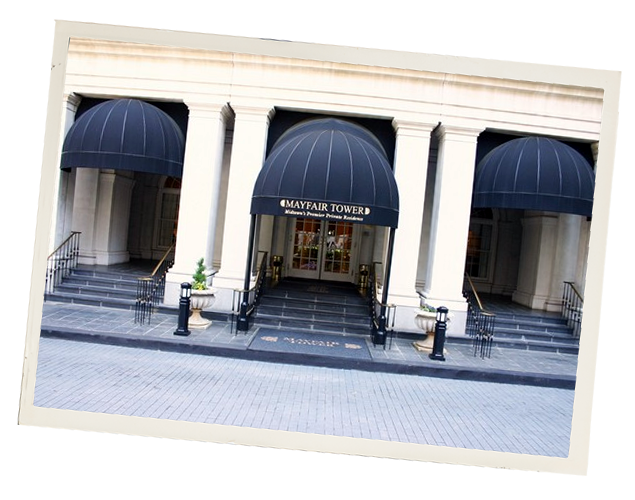 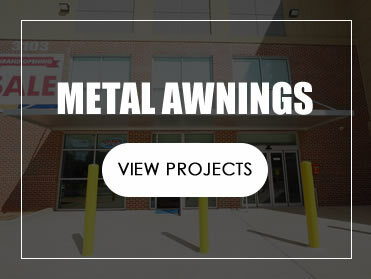 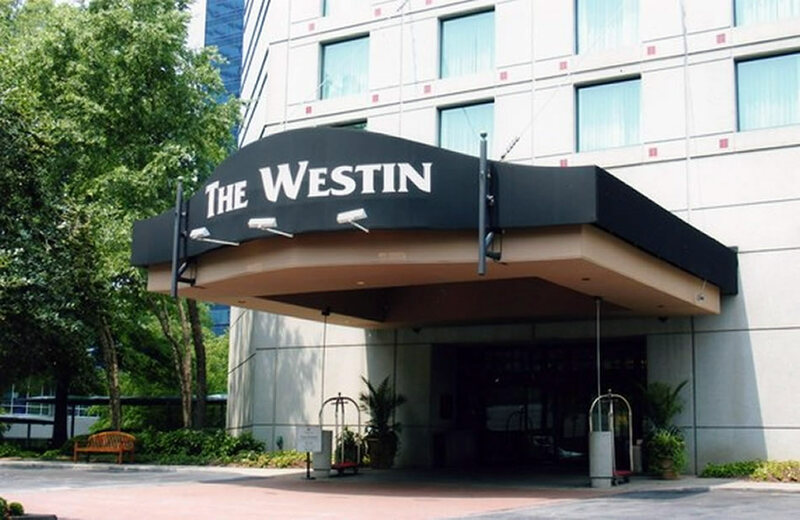 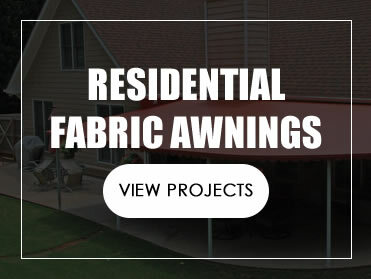 Our craftsmen at American Awning Fabricators have experience working with all styles and fabrics that can provide you with a custom awning that is certain to meet your requirements and exceed your expectations. 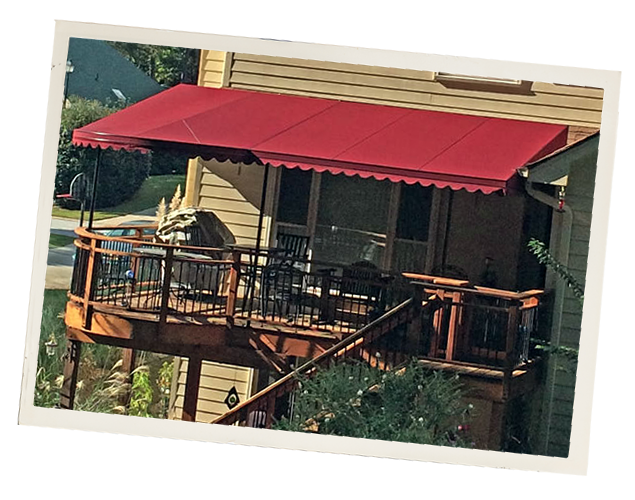 All of our work is fully guaranteed and backed by a written warranty. 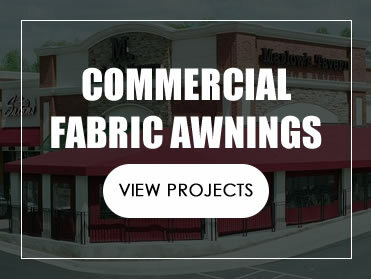 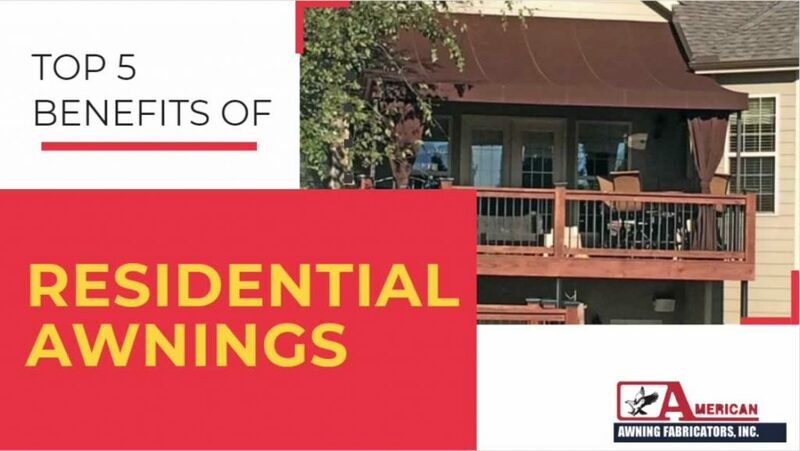 American Awning Fabricators is licensed and insured so that you can rest assured that the manufacturing and installation of your new awning will be handled with the utmost care and professionalism.